San Diego Comic-Con - 343 Industries and Scott Free Productions gave show-goers and the Halo Nation a first look at “Halo: Nightfall”, the original live-action digital series executive produced by Ridley Scott set to release this November on Xbox. 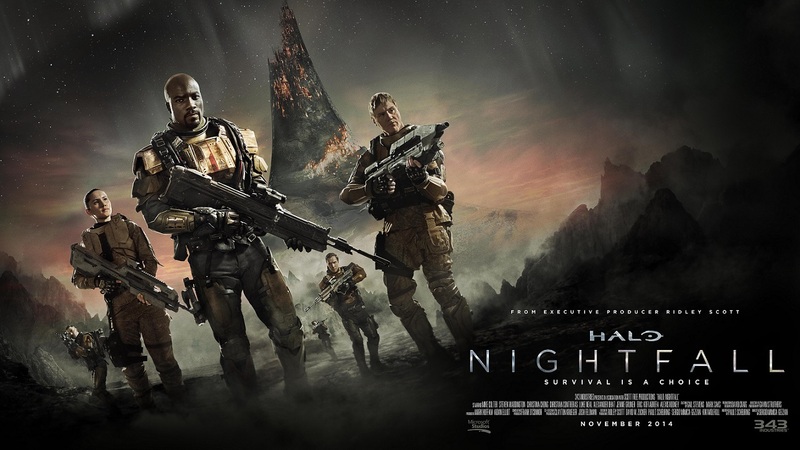 Taking place between the events of “Halo 4″ and “Halo 5: Guardians”, “Halo: Nightfall” follows the original story of legendary manhunter Jameson Locke (Mike Colter) and his team as they are caught in a horrific terrorist attack while investigating terrorist activity on the distant colony world of Sedra. 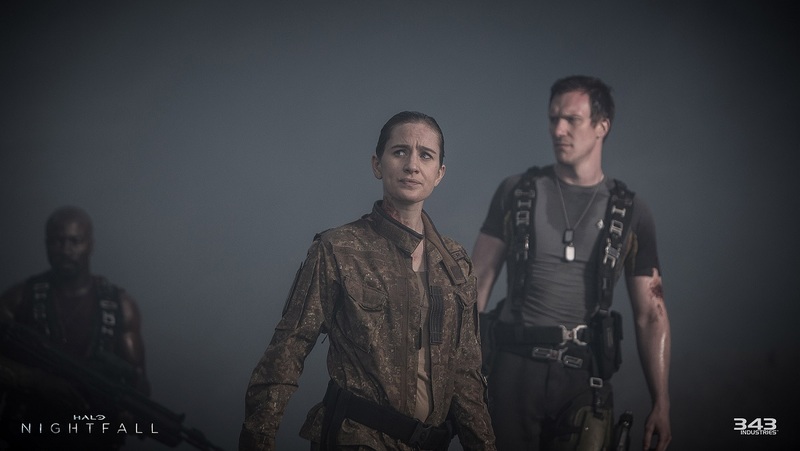 Led by Locke, the Office of Naval Intelligence (ONI) agents are forced to coordinate with a Sedran commander with a remarkable history and deep-rooted mistrust of ONI. As the plot unravels, they’re drawn to an ancient, hellish artifact where they’re forced to fight for their survival, question everything, and ultimately choose between their loyalties and their lives. 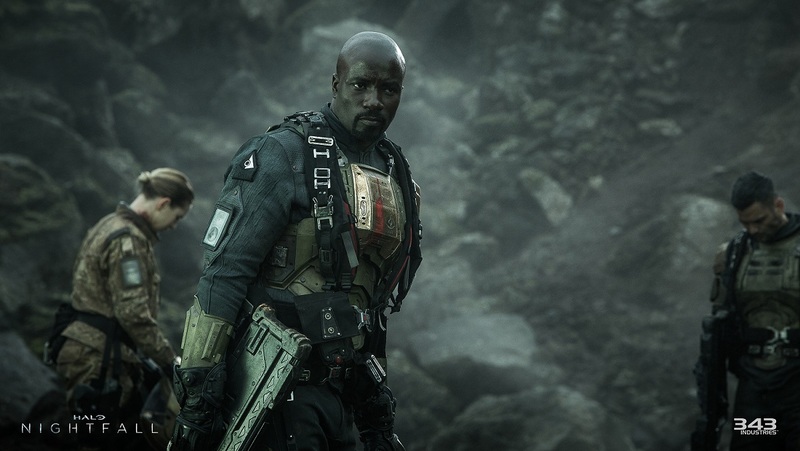 Agent Locke is a new character in the Halo universe poised to play a major role in “Halo 5: Guardians” releasing on Xbox One in 2015. Members of the Colonial Guard forces on planet Sedra wearing Helikon-Tex CPUs, in PenCott-BadLands™ camouflage. Led by world class talent such as executive producer Ridley Scott (Alien, Bladerunner, Blackhawk Down, Gladiator, etc. ), Scott Free TV President David Zucker, award-winning director Sergio Mimica-Gezzan (Battlestar Galactica, Pillars of the Earth, Heroes), and written by Paul Scheuring (A Man Apart, Prison Break), “Halo: Nightfall” takes full advantage of Xbox One’s seamless blend of high-quality visuals and rich interactive storytelling features, connecting the games and the series in innovative new ways. 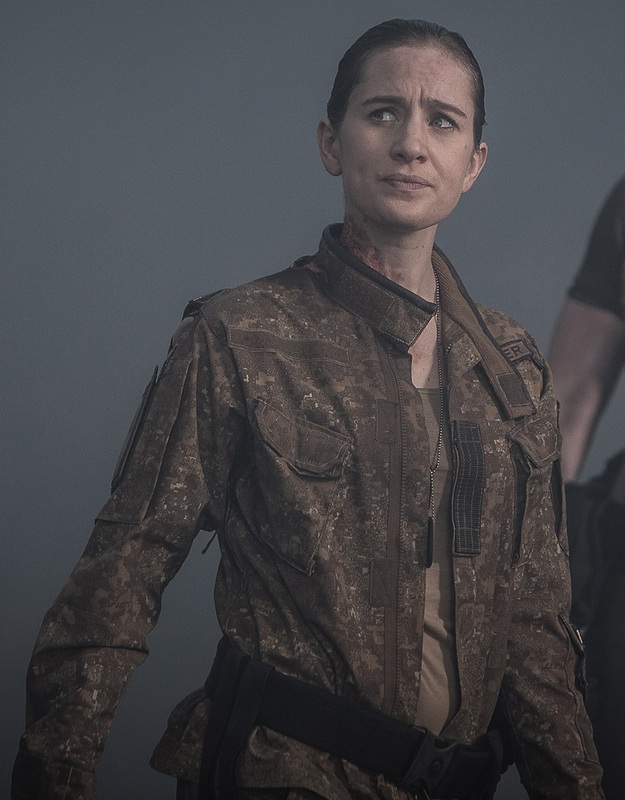 One of the main characters wearing Helikon-Tex CPU in PenCott-BadLands™. “In science fiction, we’re always searching for new frontiers. We’re drawn to the unknown,” said Scott. “With ‘Halo: Nightfall’, we’re pioneering a new medium in terms of interactive storytelling on Xbox. It’s going to be fun for long-time fans to see how the worlds come together with an ambition to attract new fans along the way with what we’ve created. A close-up of the “Colonial Guard” battle dress uniform (Helikon-Tex Combat Patrol Uniform) in PenCott-BadLands™. “Halo: Nightfall” is included as part of the “Halo: The Master Chief Collection” and will be accessible digitally on Xbox Live beginning on November 11, 2014. 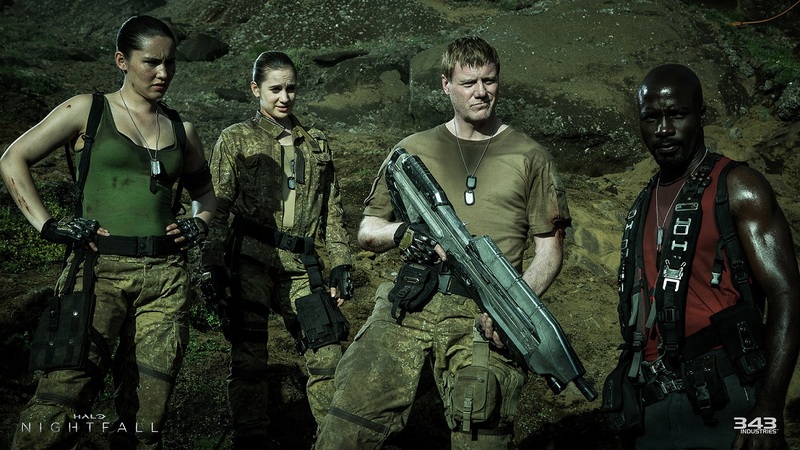 “Halo: Nightfall” is a 5 episode live-action series – streaming only – with episodes releasing on a weekly basis. Xbox One or Windows 8.1 and broadband internet required; ISP fees apply.